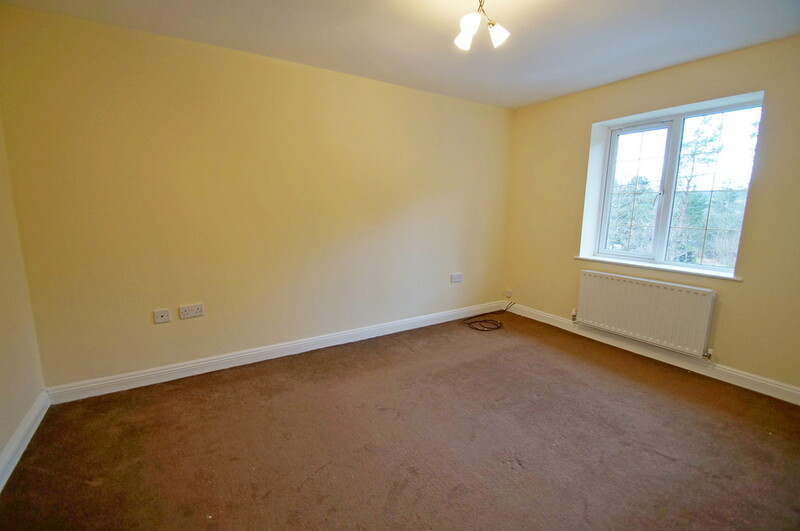 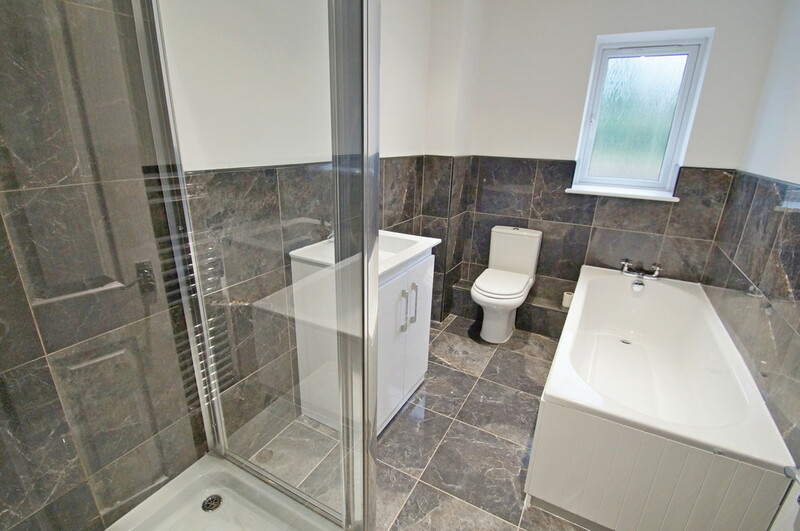 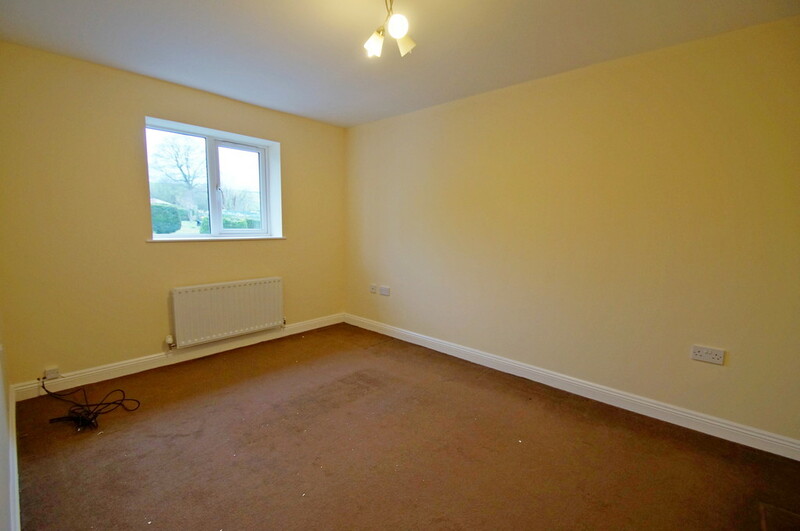 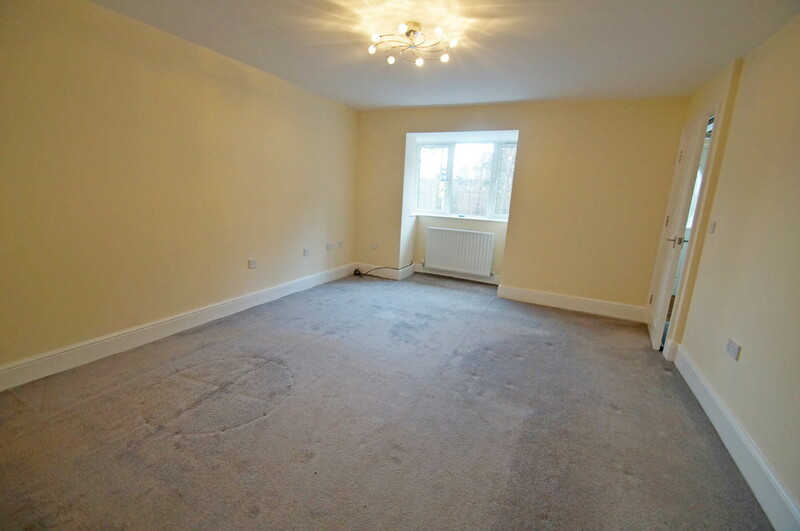 **NEWLY REFURBISHED THROUGHOUT. 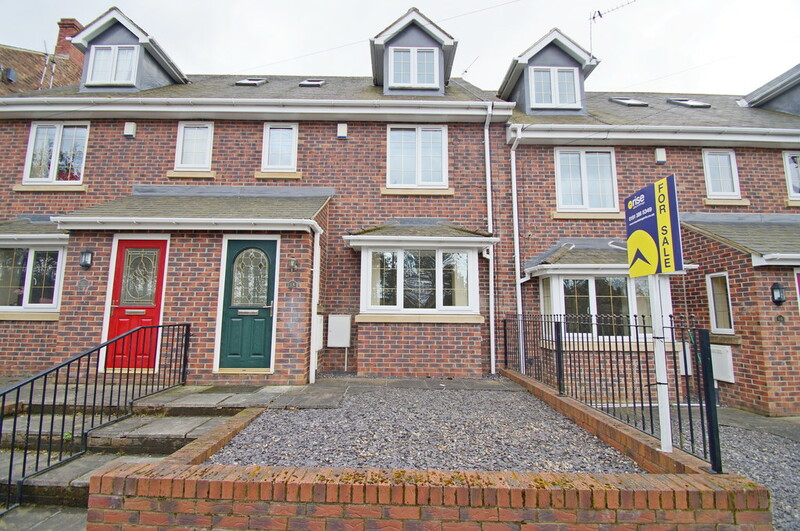 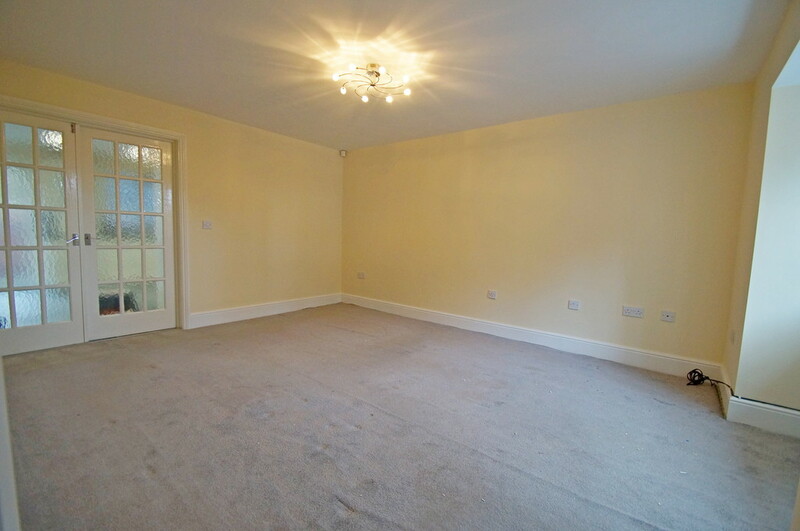 ** !Modern three storey townhouse which is finished to an extremely high specification. 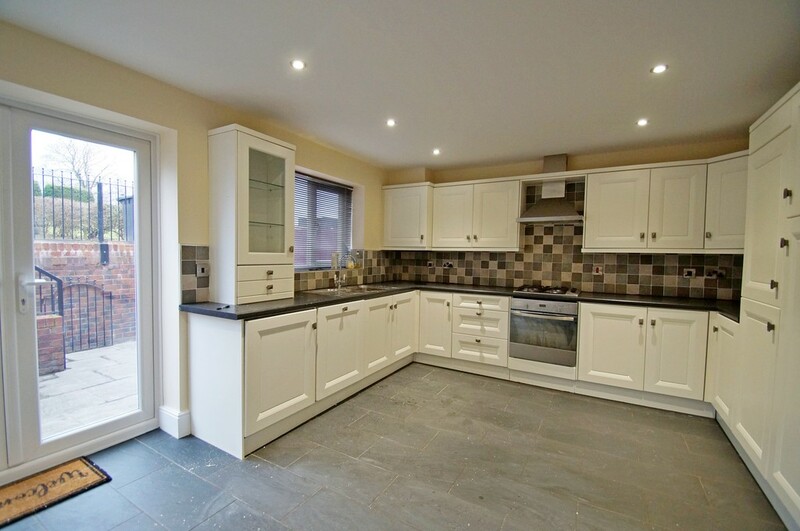 The accommodation briefly comprises Hall, Lounge, Kitchen/Diner, Ground Floor WC, Two Double Bedrooms and Family bathroom to first floor, Master Bedroom with En-Suite to second floor, garden, paved patio area, parking for up to three cars. 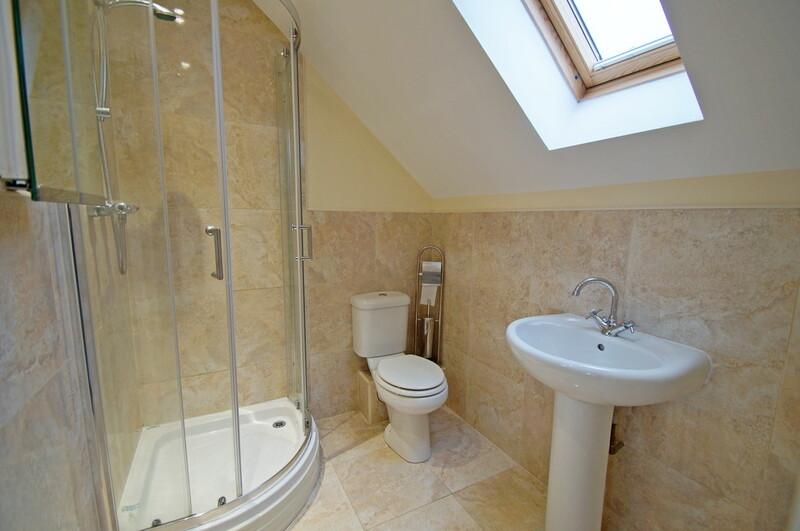 Internal inspection is essential to fully appreciate this property.